Bring your soon-to-be kindergartener and join us! Discover how our Rochester Catholic Schools kindergarten programs provide a strong foundation for your child’s K-12 educational experience. Meet our three grade school principals, kindergarten teachers, and other school families while sharing a kid-friendly meal and great conversation. Engage in a Q&A panel discussion while your children participate in a fun learning activity with RCS staff. 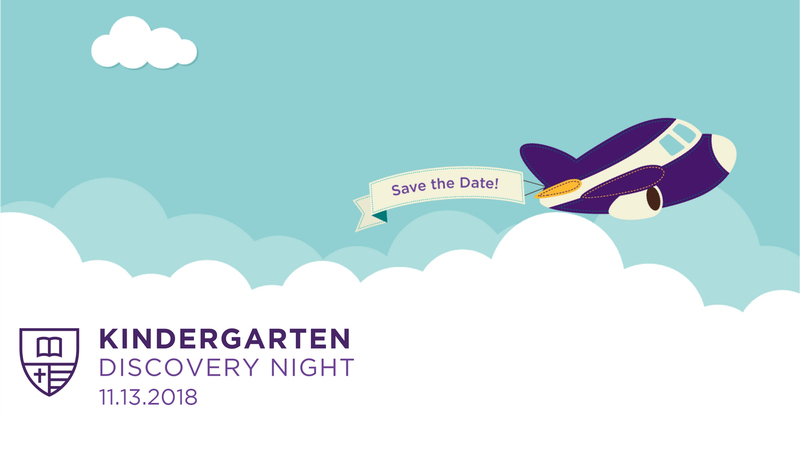 Registration for Kindergarten Discovery Night on November 13, 2018 is now closed. Please contact the Admissions Office at (507) 424-1817 or admissions@rcsmn.org with questions.